We love what we do! But we believe there’s so much more to great care than just beautiful smiles. 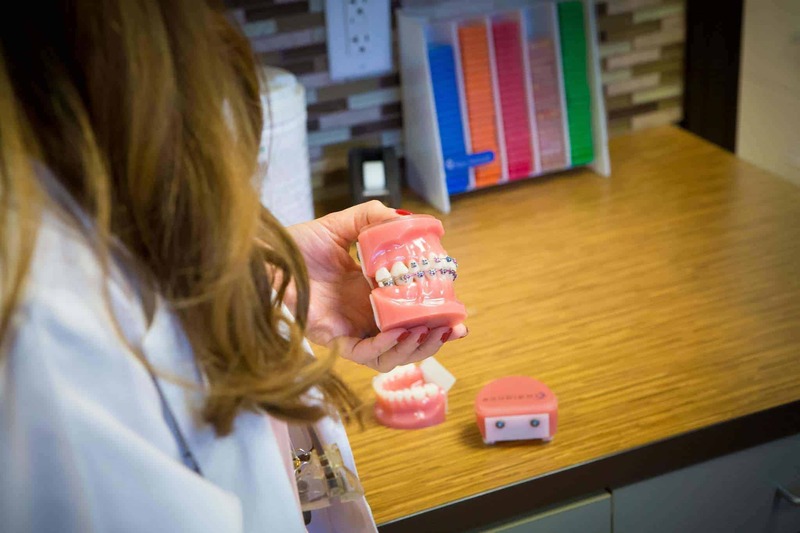 At Fergus Orthodontics, we integrate orthodontic technology for a better faster experience in braces. 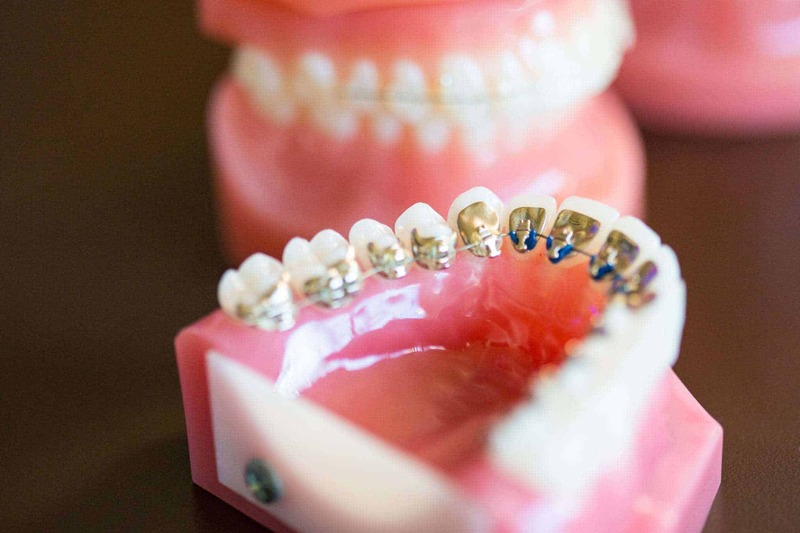 The technology we use helps speed up your time in braces. 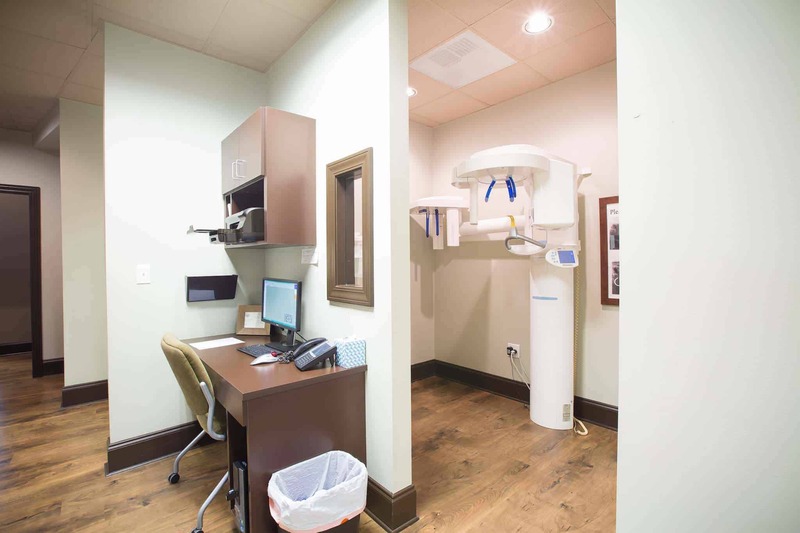 Scanning your mouth and planning your treatment is so much easier now. We offer personalized care. That means offering options like Incognito for treatment. 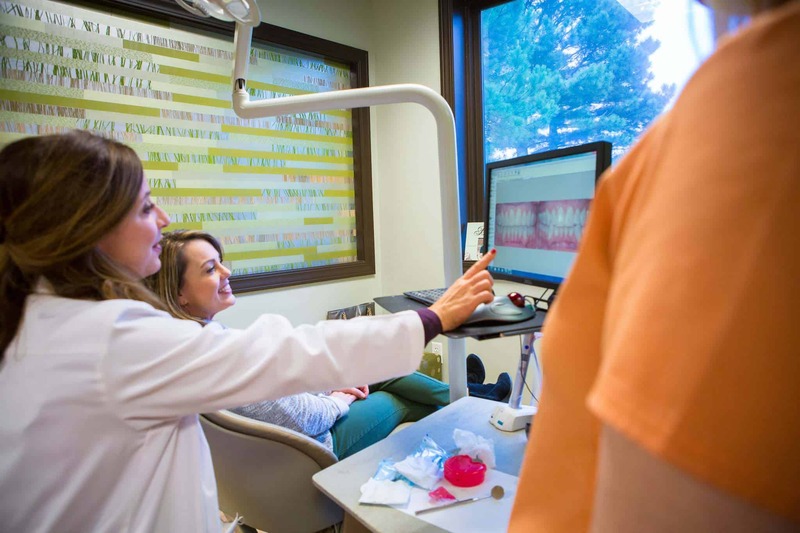 At Fergus Orthodontics we believe in offering personalized care. 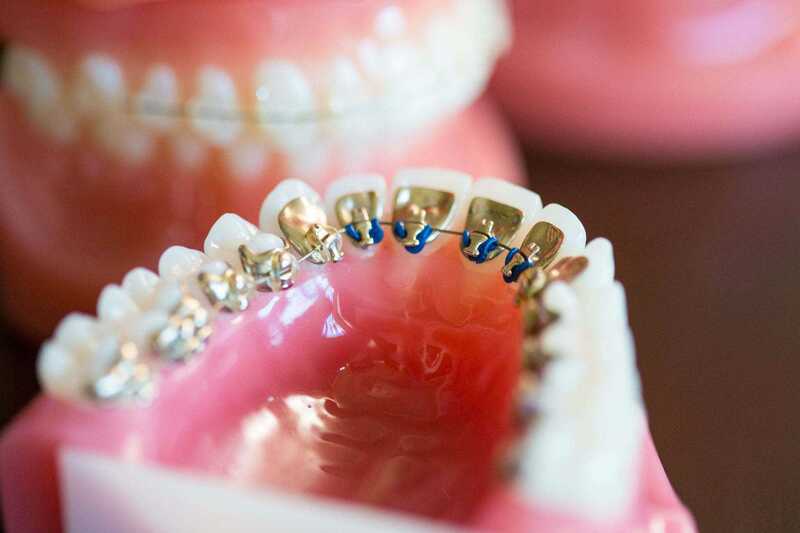 We offer the Incognito™ Appliance System because it provides another option for invisible braces for our patients. 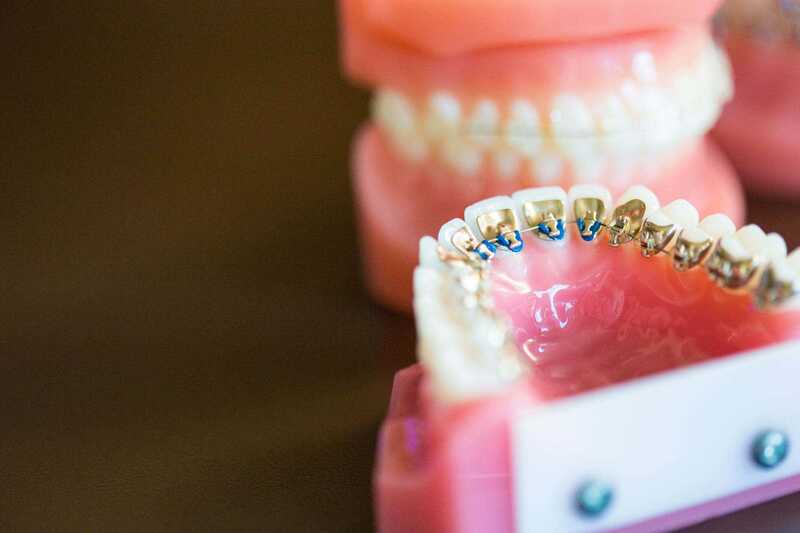 The Incognito System is a series of fully customizable brackets, that delivers efficient results and invisible treatment. It makes it easy for you to smile and be worry free during and after treatment. We can help you find out if Incognito is the right invisible option for you and your smile at your first consultation with Dr. Fergus.